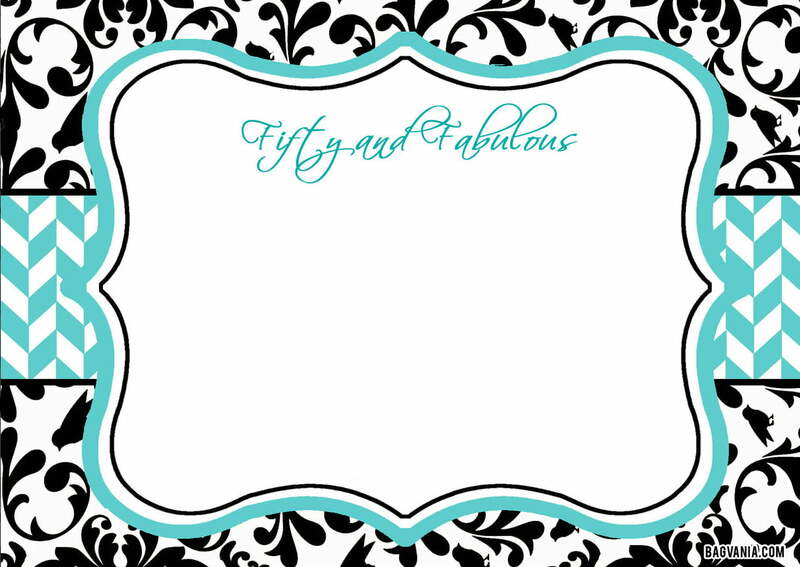 Are you frustrated of getting adult birthday invitations template? Now you don’t need to feel that. This page provide you several stunning designs. We make it specially for adult since you always see cartoon character in our album. 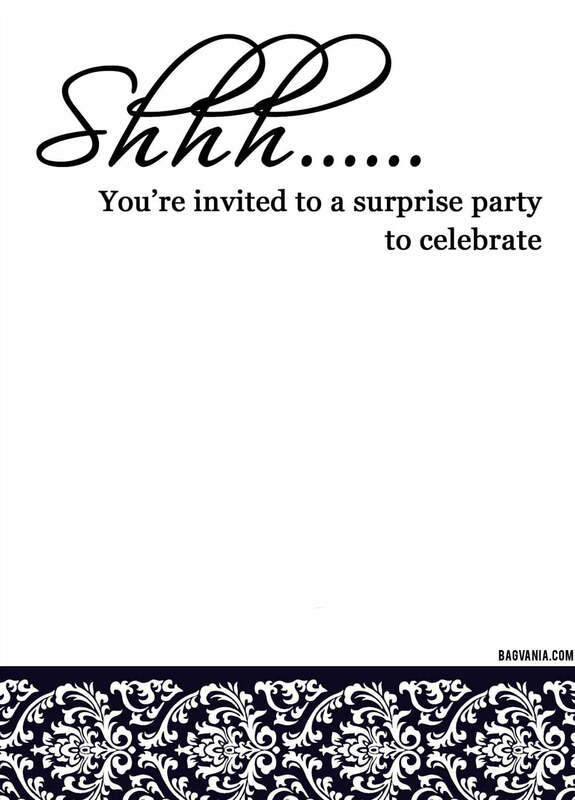 An invitation card plays an important role in running birthday party. Although we have various social media, but giving the card directly has a special feeling for people. Even someone neglect an invitation that is sent by social media. Invite all your family and friends to enliven the party. This design has glamorous background that is suitable for adult. We use dark color for the background and add glitter to beautify the look. 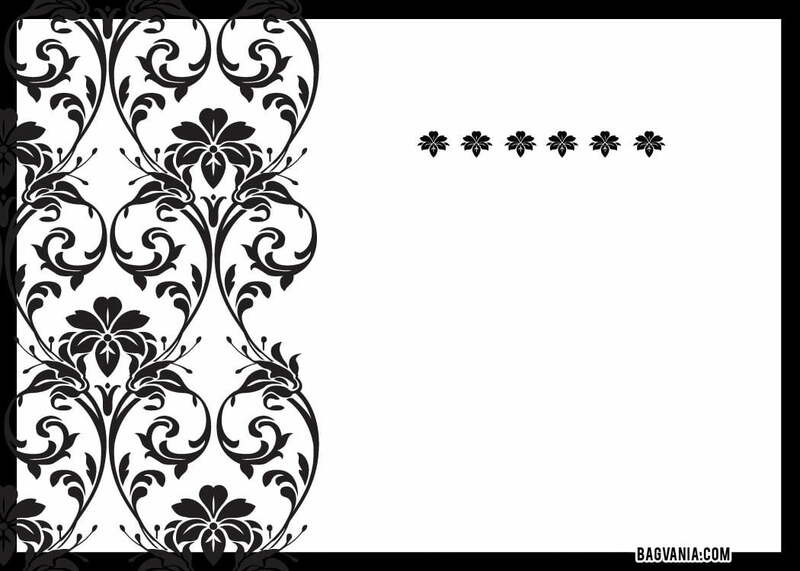 Write down the party details in the blank space we given at the center of the card. You can use marker to write it manually, but it takes a long time. To make it fast, use an editing software program like CorelDraw or Photoshop. To get these adult birthday invitations, you just need to click on the image and choose Save Image As menu. After that, do a customization as you want. Use your favorite fancy texts in the file. It has two kinds of paper setting. a portrait and panorama. Select one of them when you start printing. Use a cardstock paper to get authentic printing image.